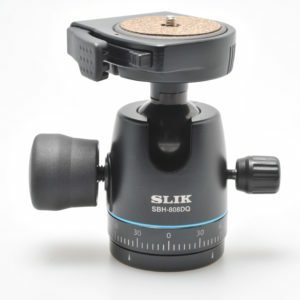 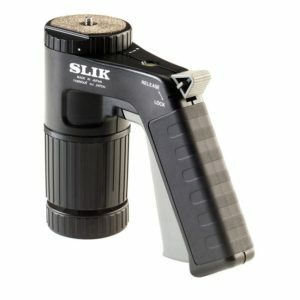 If you are looking for a simple-to-use but very lightweight tripod that can handle some heavy camera and lens combinations than the SLIK PRO 823CF is for you. 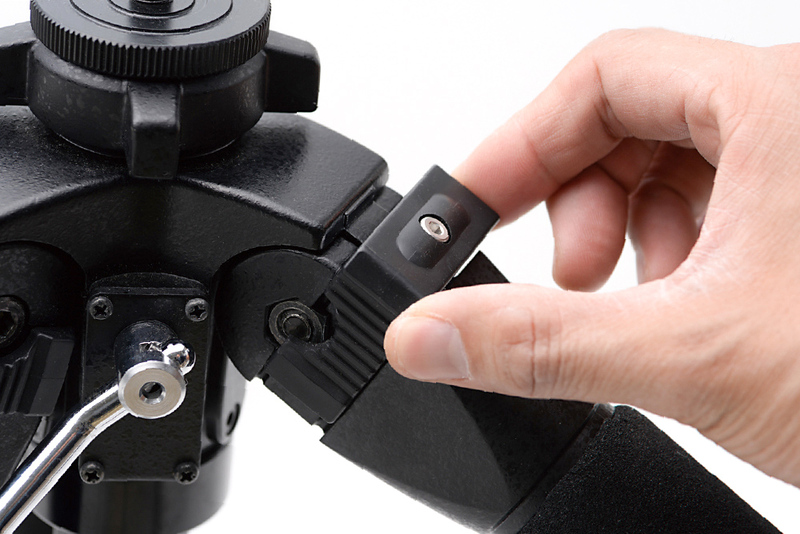 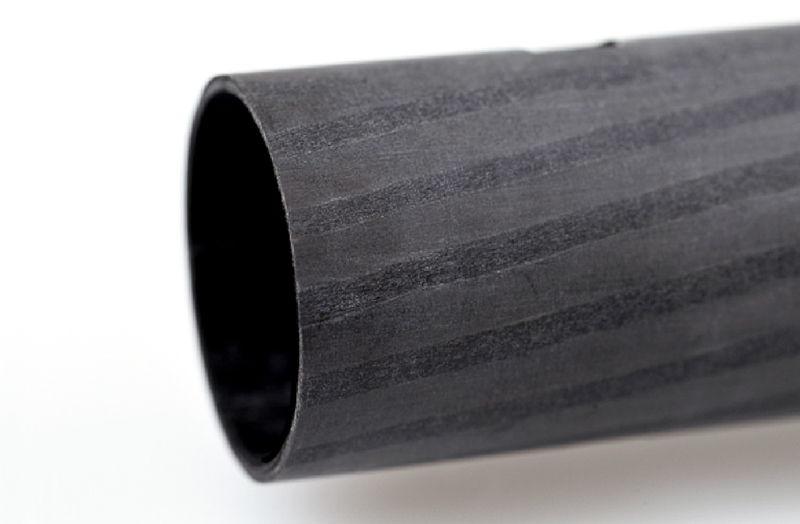 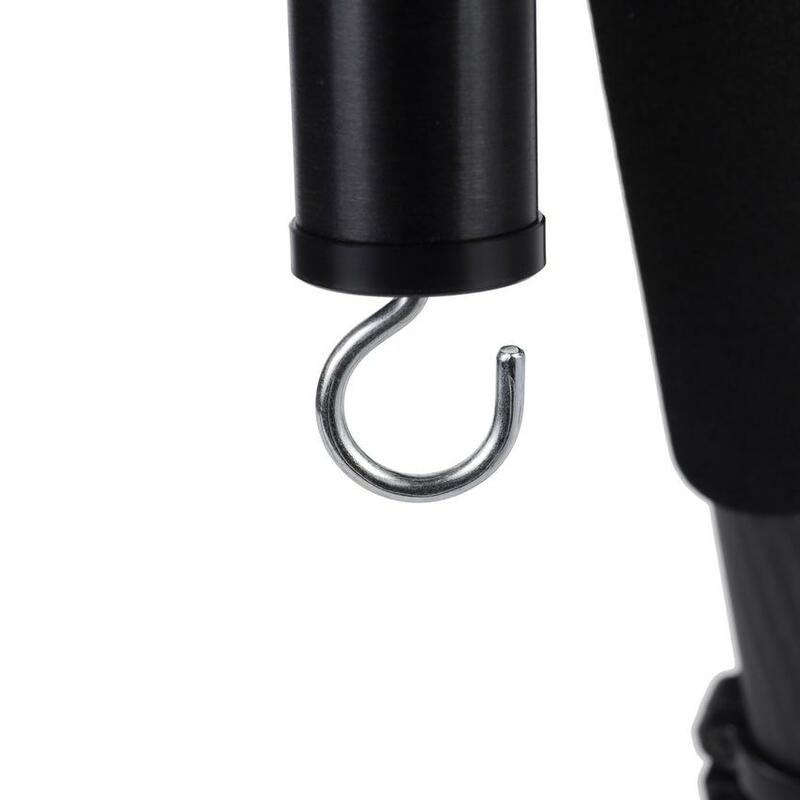 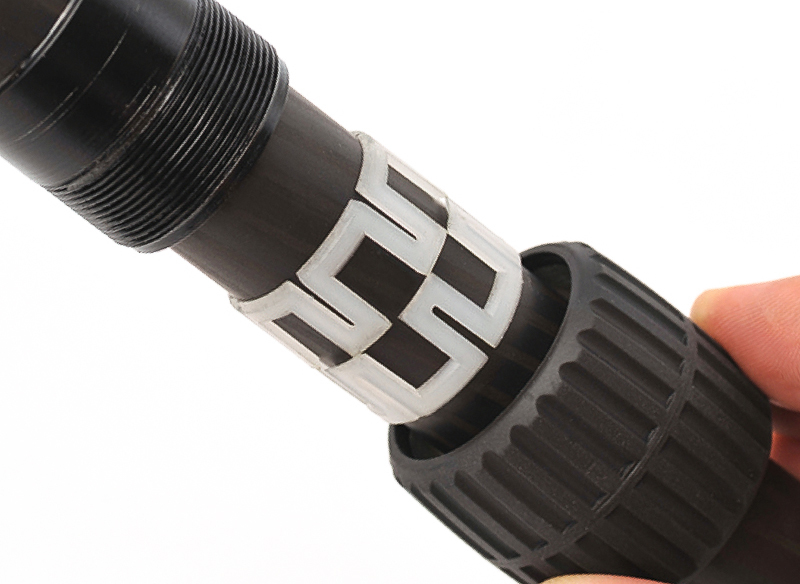 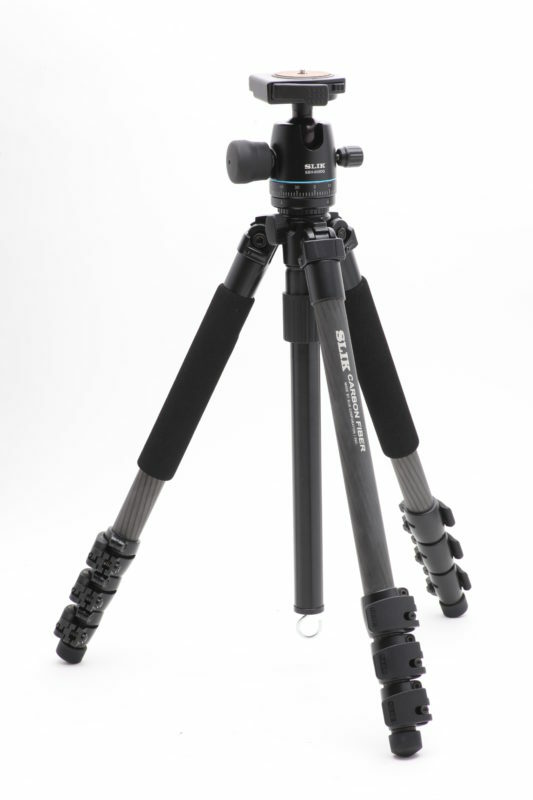 This tripod is 40% lighter than aluminum and super tough thanks to the 8-layer Carbon Fiber. 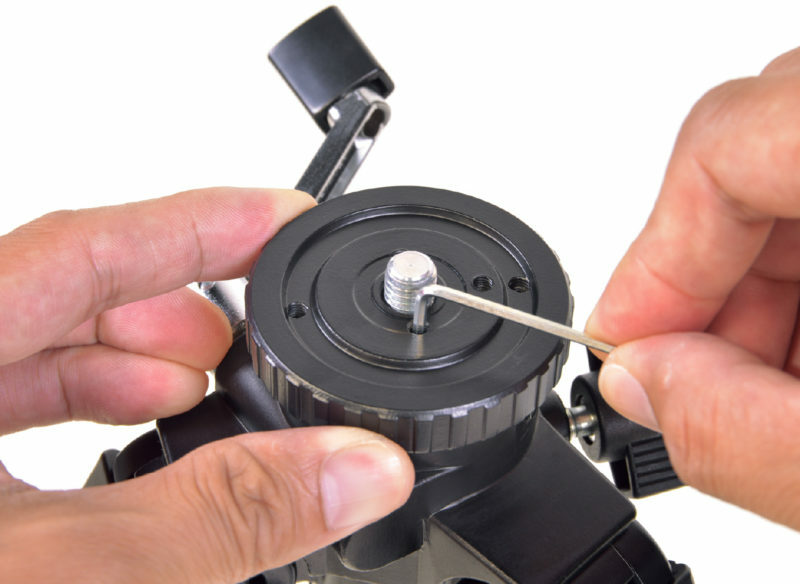 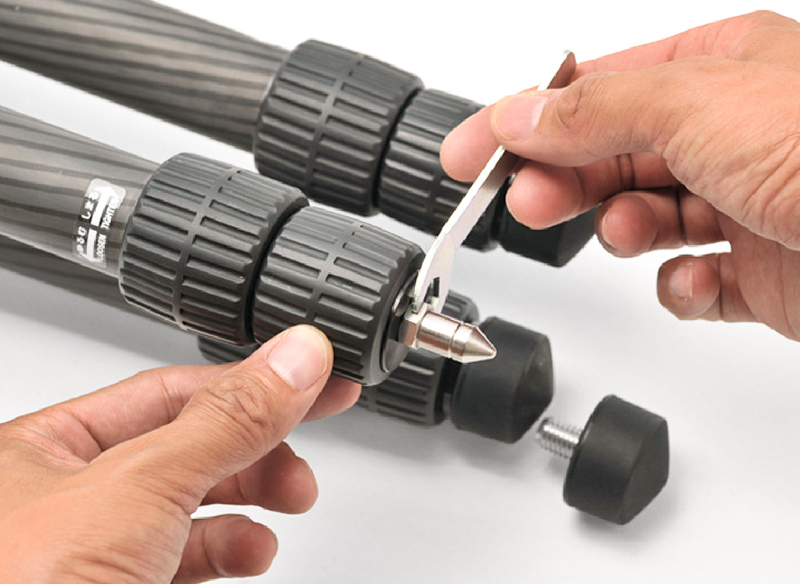 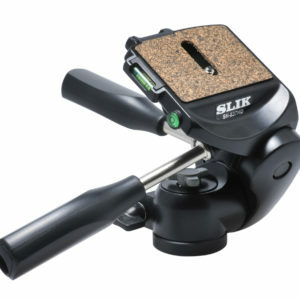 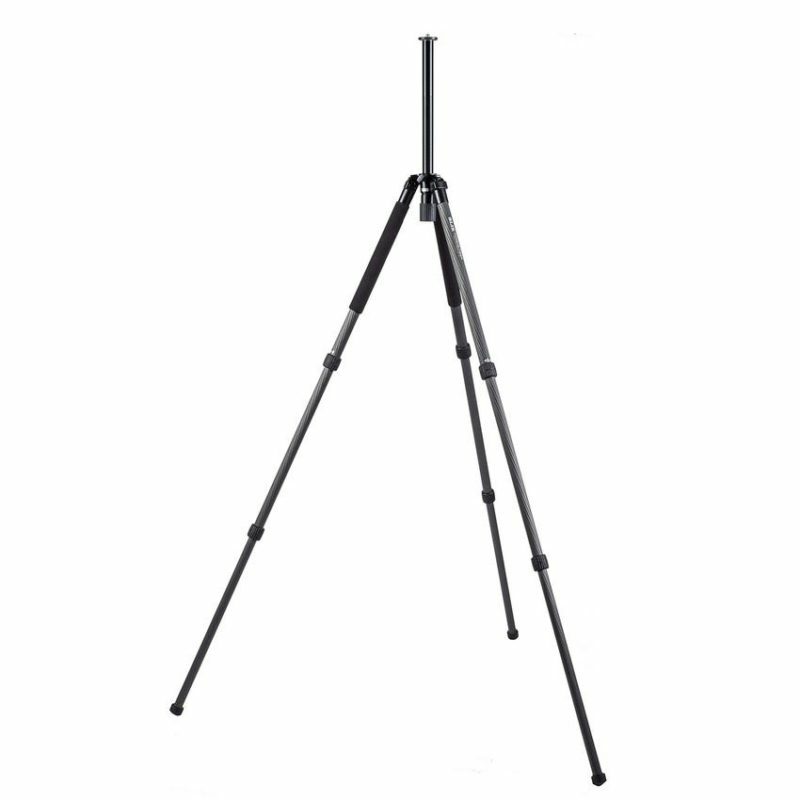 When fully extended it reaches a height of over 1.6m and folds down to a compact 600mm. 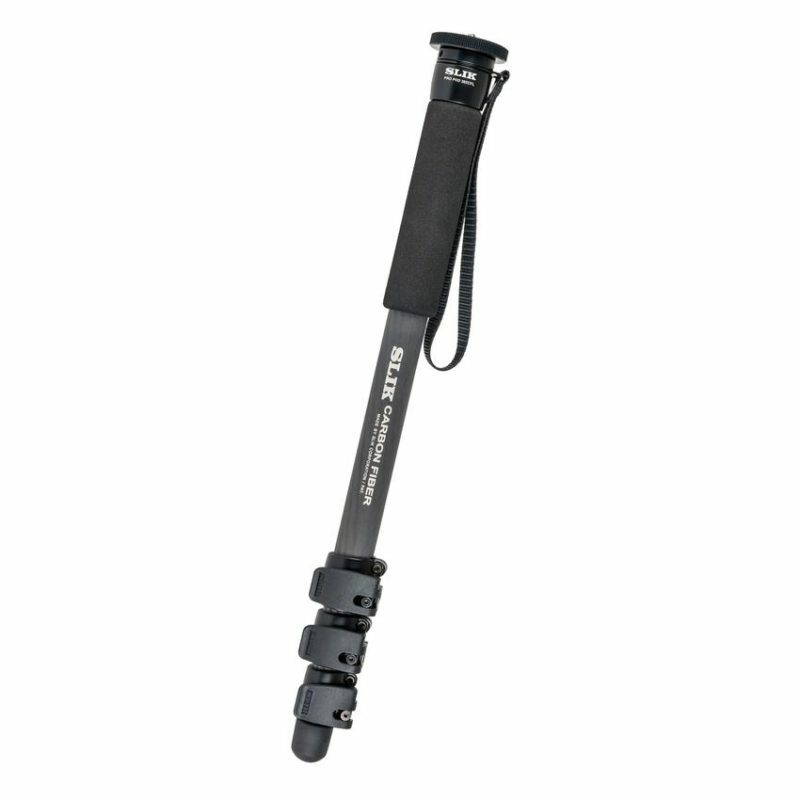 Though lightweight (1.6kgs) it is capable of handling up to 7kgs. 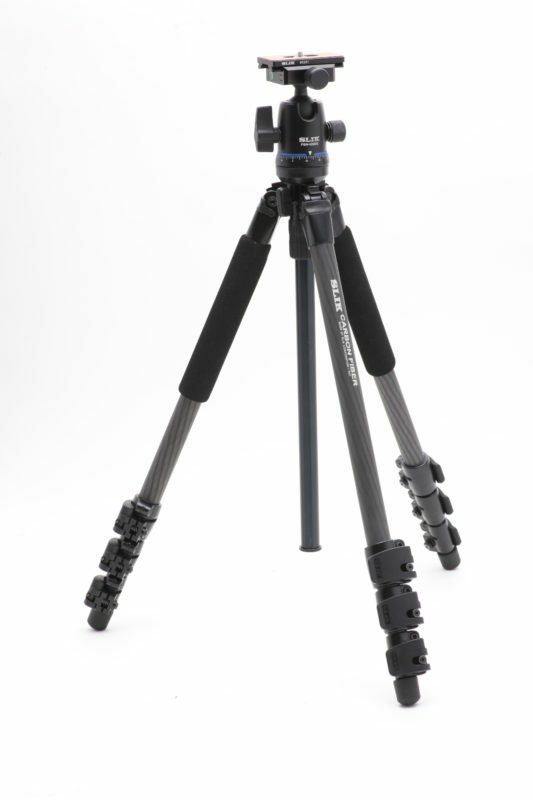 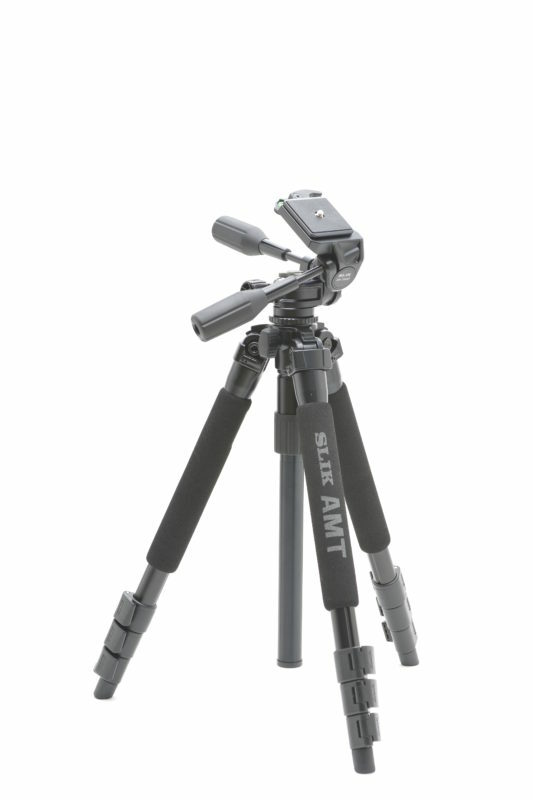 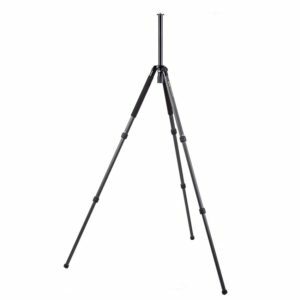 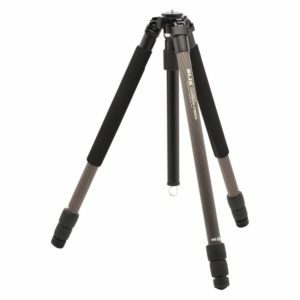 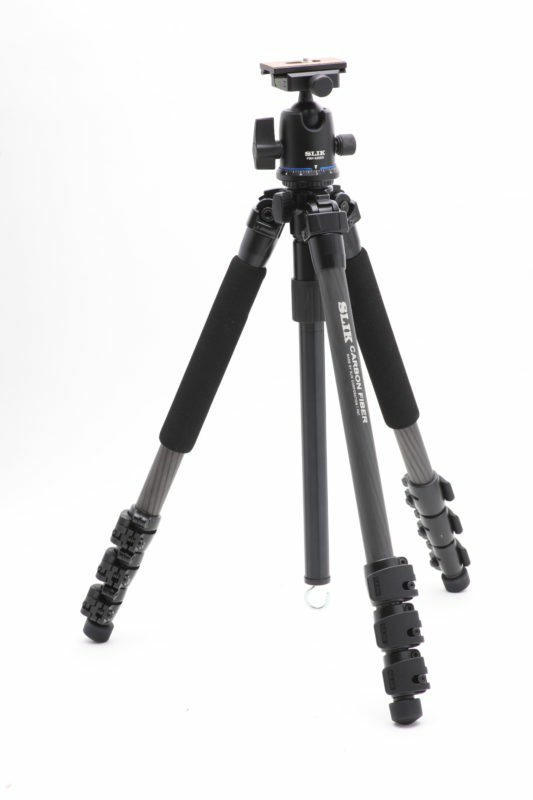 Use this tripod with professional camera bodies and/or heavy lenses.